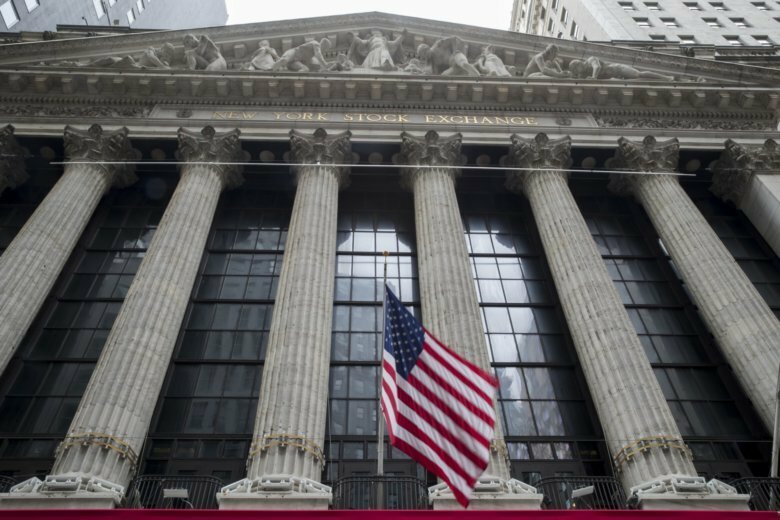 Stocks gave up an early rally and ended broadly lower on Wall Street, led by declines in health care companies. UnitedHealth Group sank 4.1 percent Monday, the biggest loss among the 30 stocks in the Dow Jones Industrial Average. Technology companies and banks also fell. Salesforce.com sank 3.7 percent and Charles Schwab lost 2.5 percent. AT&T fell 2.7 percent after announcing a revamp of its WarnerMedia division, which includes HBO and other cable channels. The S&P 500 index fell 11 points, or 0.4 percent, to 2,792. The Dow average lost 206 points, or 0.8 percent, to 25,819. The Nasdaq declined 17 points, or 0.2 percent, to 7,577. Bond prices rose. The yield on the 10-year Treasury note fell to 2.73 percent. Stocks are turning lower on Wall Street at midday, erasing an early rally, as traders wait to if any details emerge about progress being reported in trade talks between the U.S. and China. Technology, health care and communications companies gave back the most Monday. Salesforce.com sank 4.9 percent, UnitedHealth Group fell 3.6 percent and AT&T, which announced a big restructuring of its WarnerMedia division, which includes HBO and several other cable channels. The S&P 500 index fell 26 points, or 0.9 percent, to 2,777. The Dow Jones Industrial Average lost 300 points, or 1.1 percent, to 25,720. The Nasdaq declined 75 points, or 1 percent, to 7,519. Bond prices rose. The yield on the 10-year Treasury note fell to 2.72 percent.